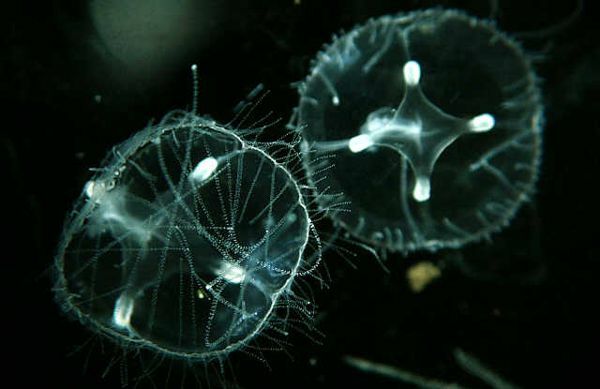 Ever Seen a Freshwater Jelly? Through our lake and pond management activities we frequently face nuisance muskrat problems. Specifically in residential neighborhoods and business campuses, trapping muskrats can be a public relations nightmare.